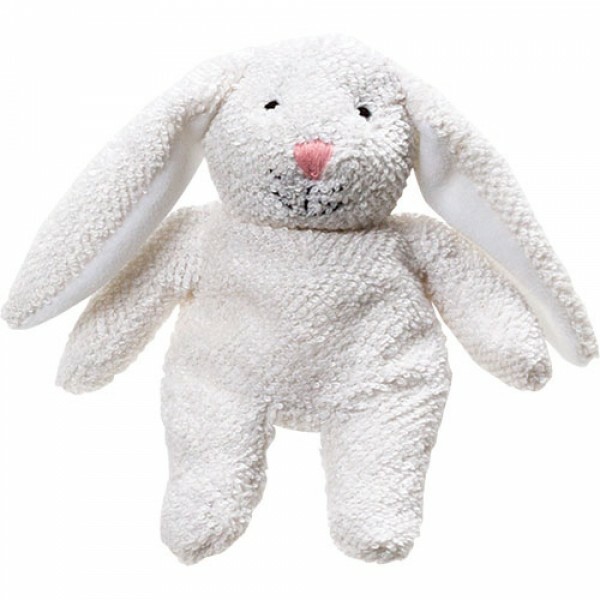 Twitch Rabbit is a squidgy soft character with the comforting texture of a flannel or towel and velvety soft inner ears. Her stitched facial details are completed with a pink nose. From birth upwards.